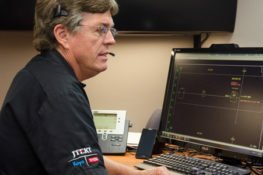 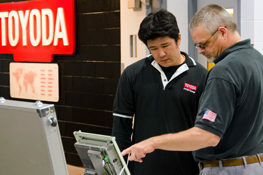 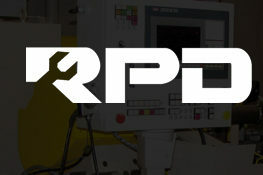 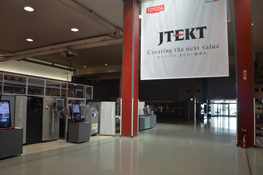 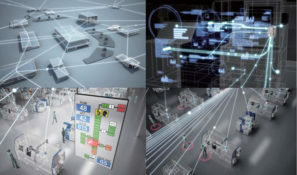 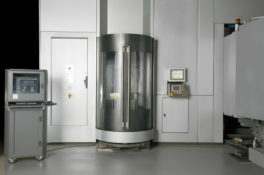 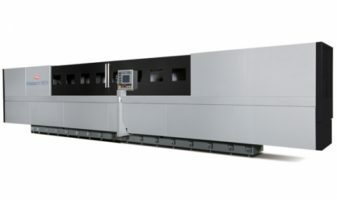 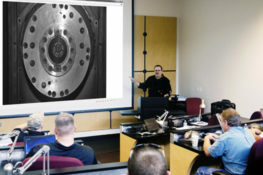 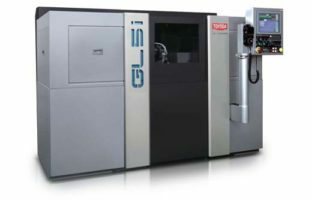 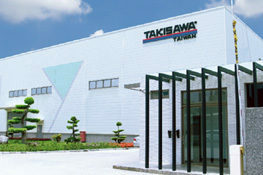 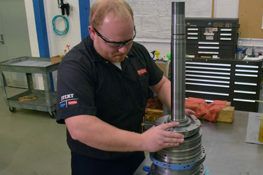 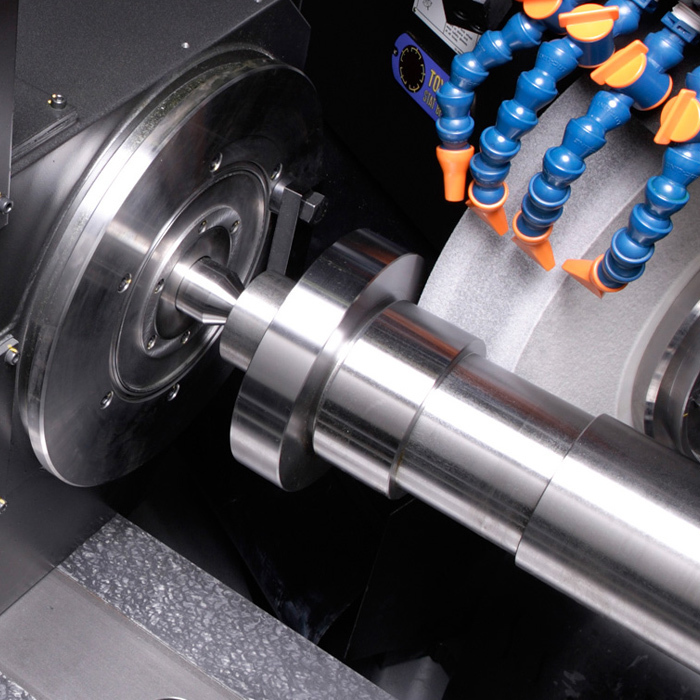 Setting the standard for high-production applications requiring long-term machining accuracy. 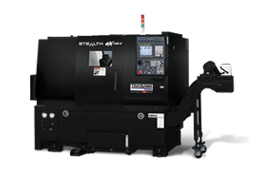 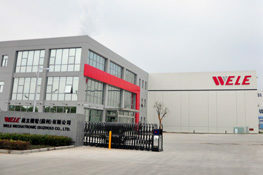 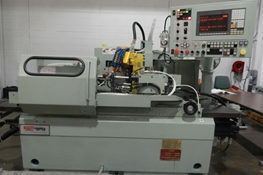 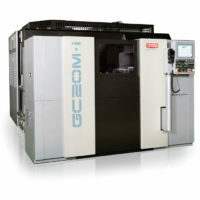 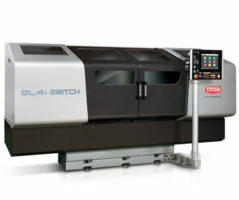 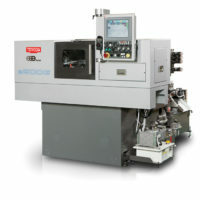 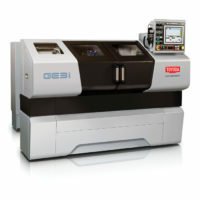 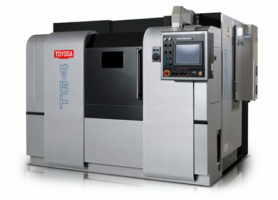 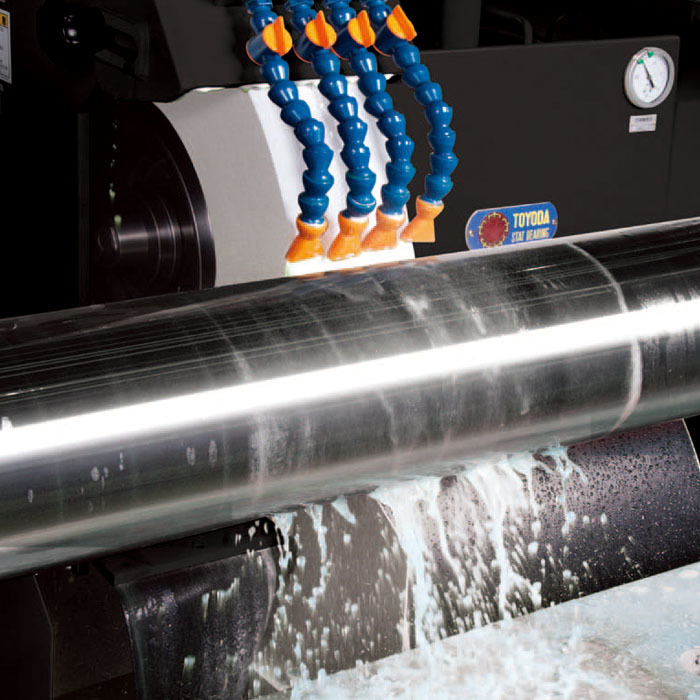 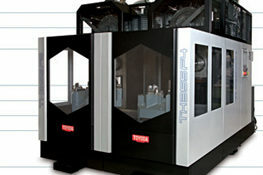 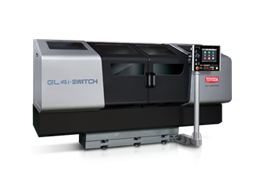 The GE6 is a cylindrical grinding machine designed for large workpieces. 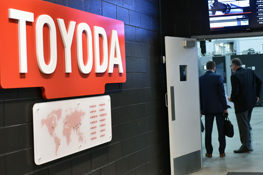 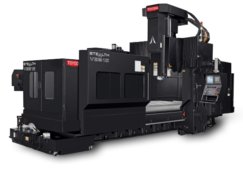 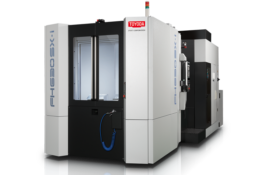 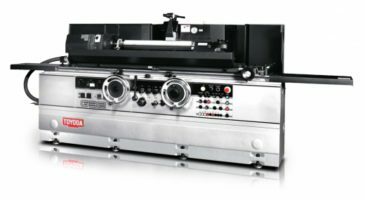 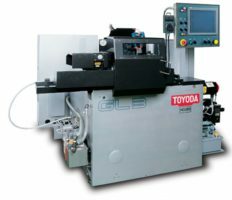 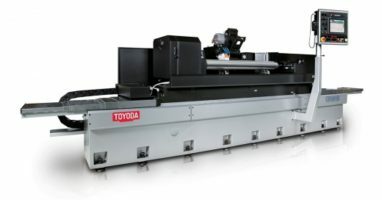 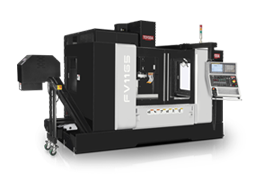 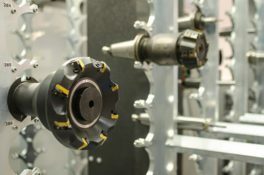 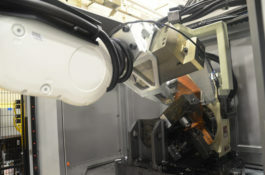 It features a hydrostatic wheelhead bearing and way system, handscraped precision surfaces, and the patented TOYODA STAT® BEARING and floating plate to ensure high accuracy and positioning. 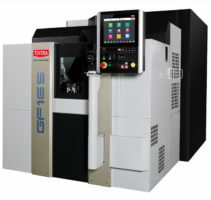 The GE6 is made from a single Meehanite casting for ultimate thermal stability.